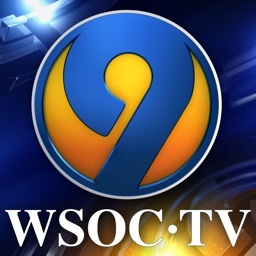 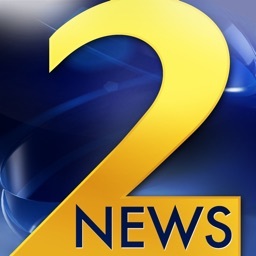 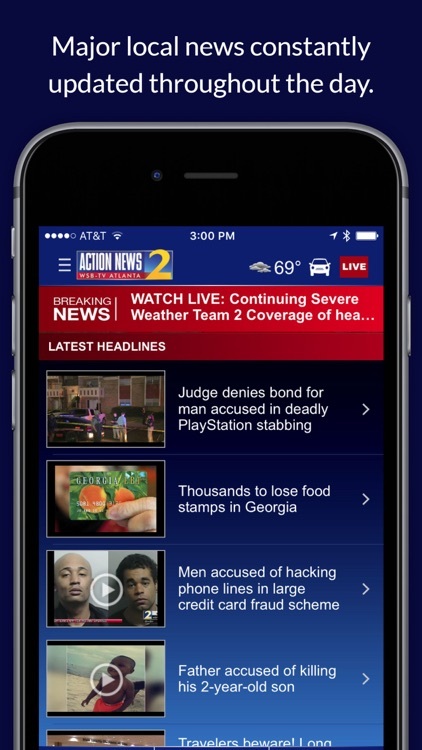 The WSB-TV/Channel 2 Action News app brings you breaking news and constantly updated major news stories for metro Atlanta and north Georgia. 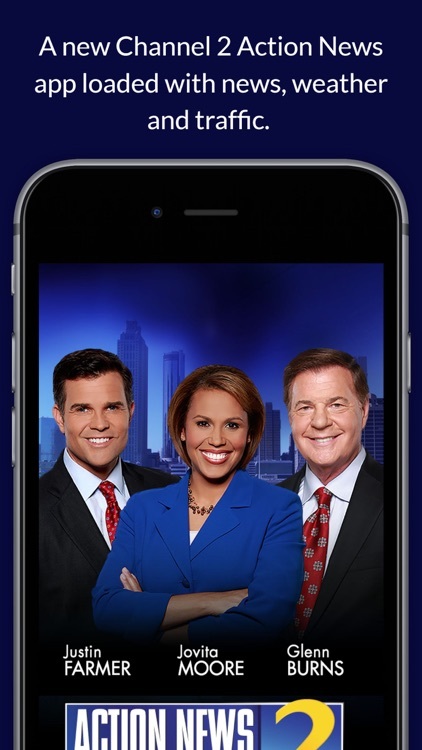 The app also features local weather, traffic, sports and more. 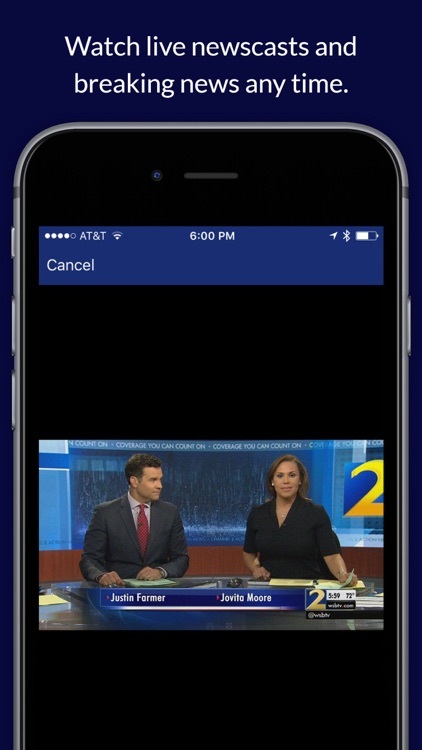 The app has been slightly redesigned with several advancements in video. 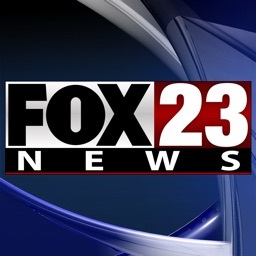 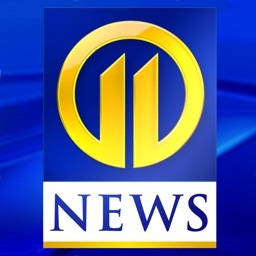 You'll find two channels of live streaming video so you can watch our newscasts and/or breaking news coverage as it happens. 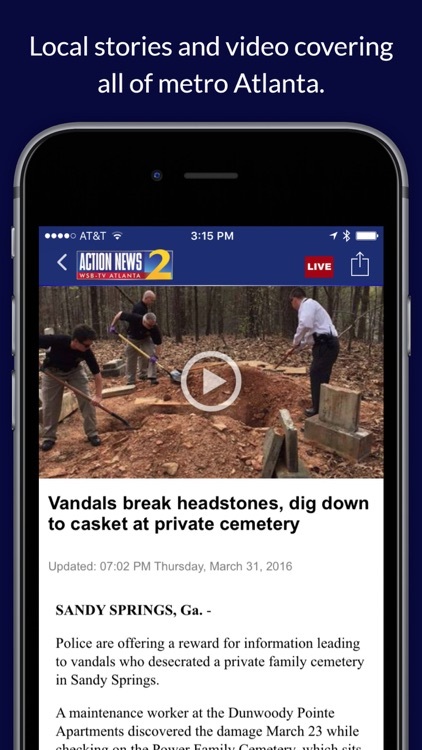 Download and get alerted to breaking news from Channel 2 Action News - including traffic and severe weather alerts. 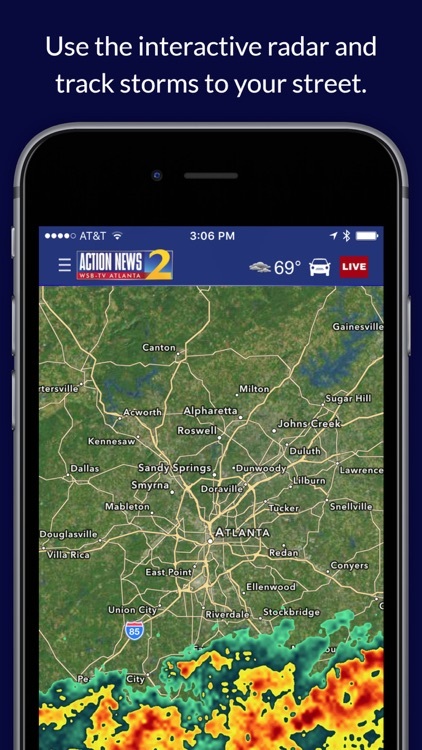 The app includes an interactive radar so you can track storms down to your street. 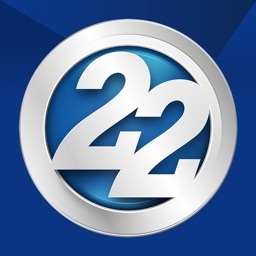 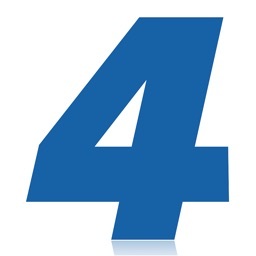 The forecasts are prepared by Severe Weather Team 2 and you can watch the latest forecast updated multiple times per day.